ESTEVE has invested heavily in the research and development (R&D) of new formulations and commercialises medicines and innovative formulations to achieve a high level of excellence in the healthcare market. When seeking equipment for a new pilot plant, ESTEVE required specialist separation equipment that would improve sieving accuracy and product quality. After consulting with Russell Finex representatives at an exhibition, Russell Finex analysed the product characteristics and recommended the Finex 22™ grading sieve to fulfil the criteria laid out by ESTEVE. After successful trials were conducted, ESTEVE acquired two Finex 22™ Sieve machines with Vibrasonic® Deblinding Systems to grade their pharmaceutical granules and powders after they have been processed through a fluid bed dryer. 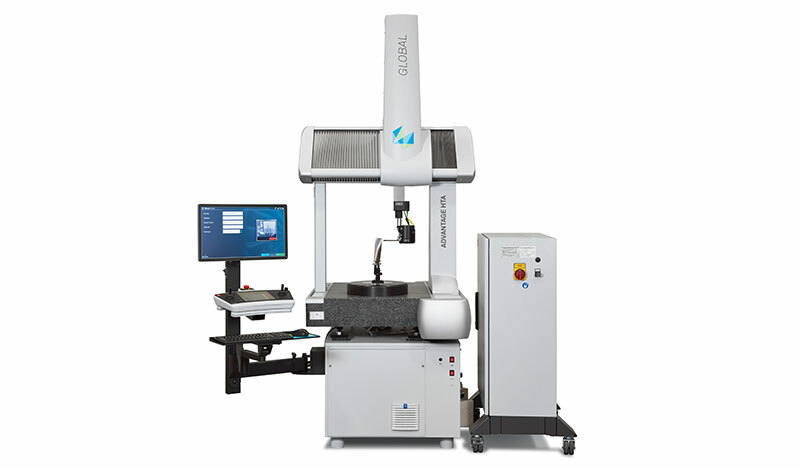 The machines were supplied in high-quality stainless steel and polished to a high standard for a crevice-free finish using Russell Finex’s specialist polishing techniques. Russell Finex has 85 years of experience supplying separation solutions to all industries. 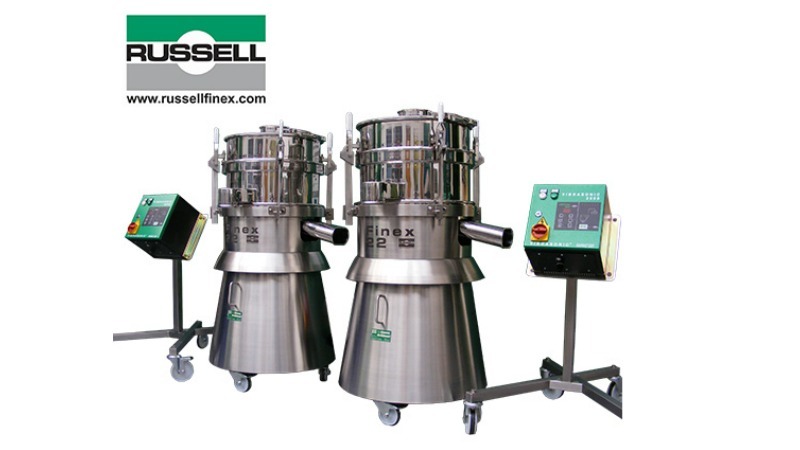 Contact Russell Finex today to find out how its machines can improve and safeguard your pharmaceutical powders and granules.